A groundswell of online supporters are pushing several major tech companies, including Apple and Google, to sever ties with the National Rifle Association’s TV channel in the aftermath of the Parkland, Florida school shooting. The hashtag #DumpNRATV has been trending on Twitter, calling for Apple, Roku, Google, and Amazon to pull NRA TV content from their streaming services. The channel broadcasts shows, interviews and commentary on, you guessed it, guns, 24 hours a day. “We demand that Apple, Amazon, AT&T’s DIRECTV, Google and Roku all dump NRATV once and for all,” she added. 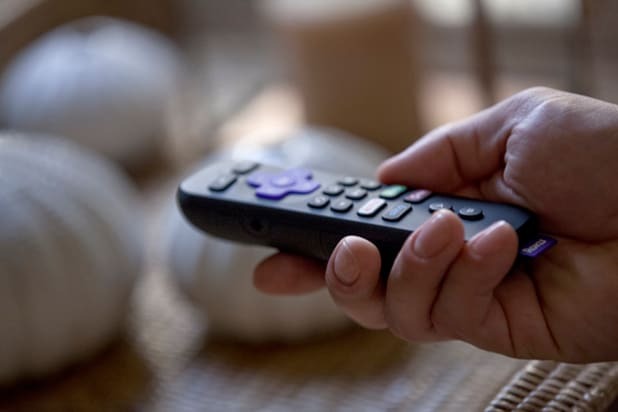 Roku, the popular streaming device maker, is the only service to respond to the petition so far. In a statement to TheWrap on Tuesday, Roku said it would not take action against NRA TV because it “does not curate or censor based on viewpoint,” adding that the NRA channel hasn’t violated its content policies. Apple, Google and Amazon have not yet returned TheWrap’s request for comment. We share deep sadness about the recent tragedy that occurred in Florida. We are not promoting or being paid to distribute NRA TV. 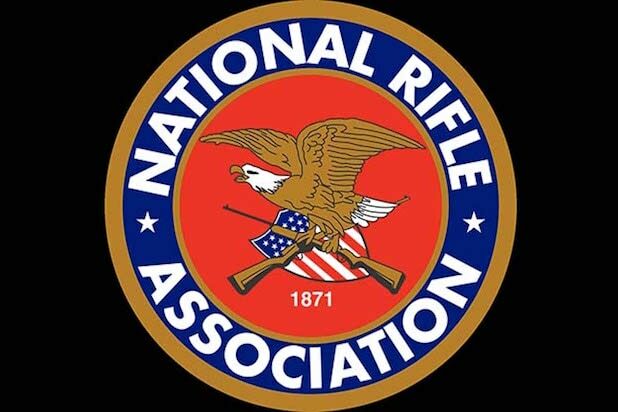 We do not and have not ever had a commercial relationship with the NRA. Their channel is free to consumers with no ads. We welcome Moms Demand Action and other important groups to use our platform to share their messages too. While open to many voices, we have policies that prohibit the publication of content that is unlawful, incites illegal activities or violates third-party rights, among other things. If we determine a channel violates these policies, it will be removed. To our knowledge, NRA TV is not currently in violation of these content policies.